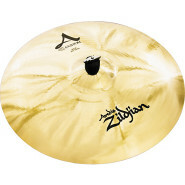 Zildjian A Custom Splash Cymbal 10 in. 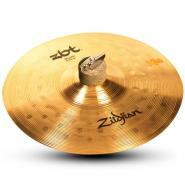 Zildjian K Custom Dark Ride Cymbal 20 in. 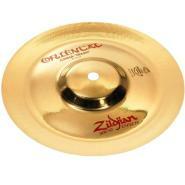 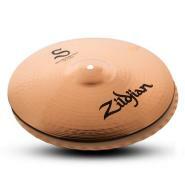 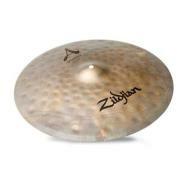 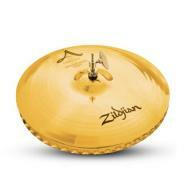 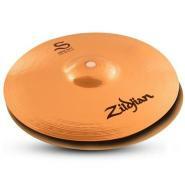 Zildjian Oriental China Trash Cymbal 18 in. 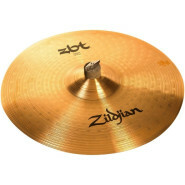 Zildjian A Custom Mastersound Hi-Hat Pair 14 in. 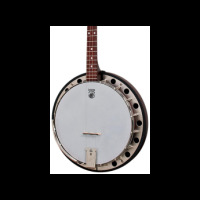 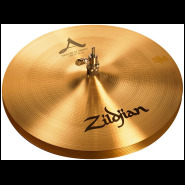 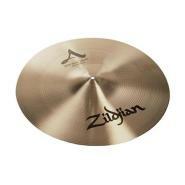 Zildjian A Custom Ride Cymbal 20 in. 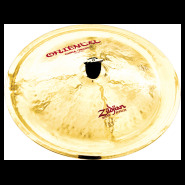 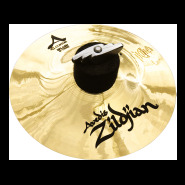 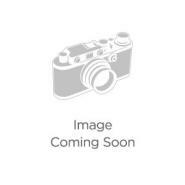 Zildjian A Series New Beat Hi-Hat Cymbal Pair 14 in. 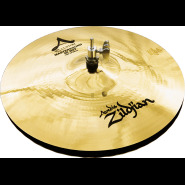 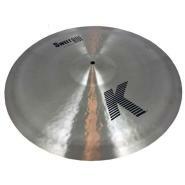 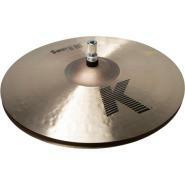 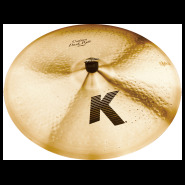 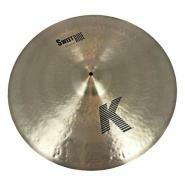 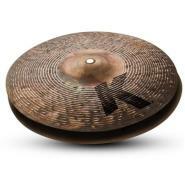 Zildjian K Custom Dark Ride Cymbal 22 in.